Casa Pancho has got a wide menu including the valued roast lamb from Burgos, varied daily menus and a wide range of portions and tapas. It also has got an excellent wine list with national and international wines. 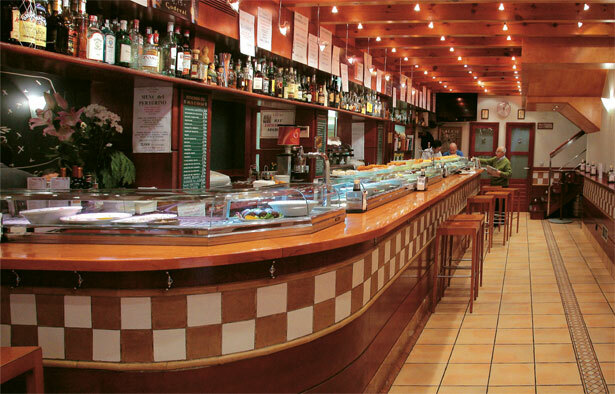 Our great gastronomic variety shows the quality of a restaurant contrasted during decades.